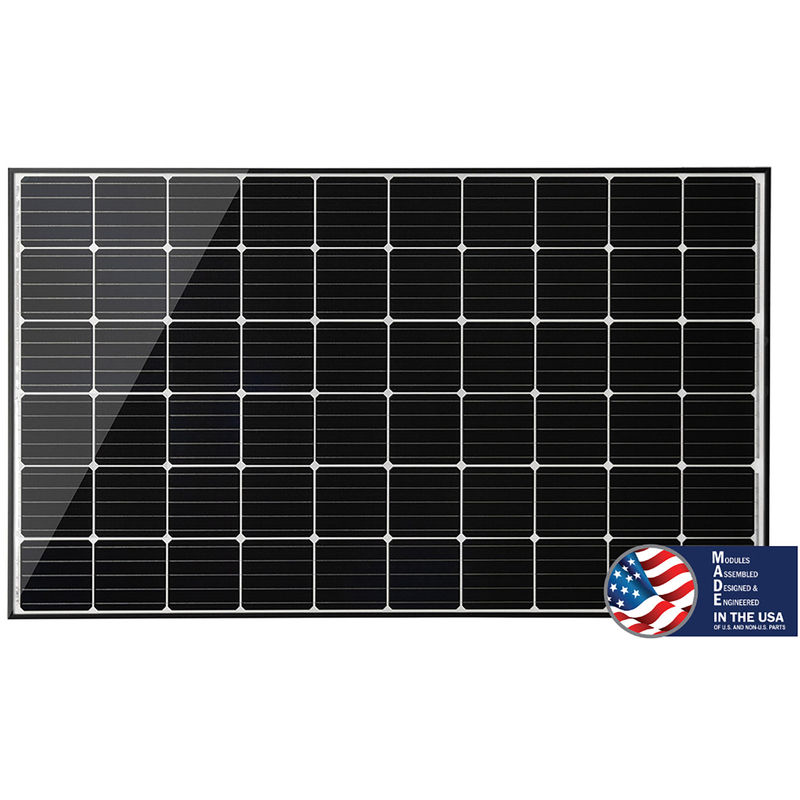 Mission Solar 305-watt solar panel features class leading power output that makes it ideal for any installations including commercial and rooftop systems. 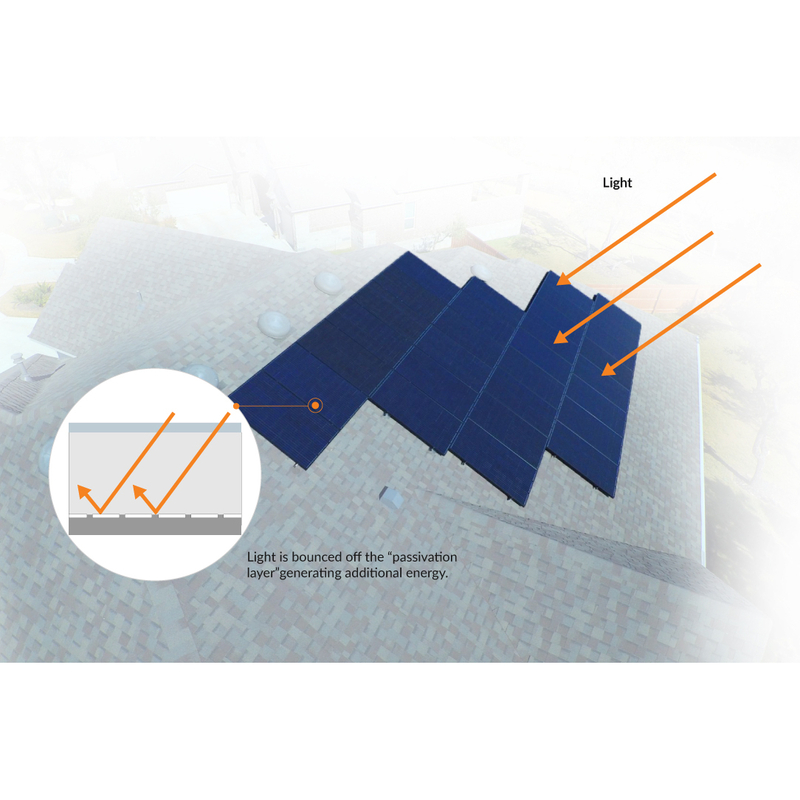 Outstanding performance with PERC Passivated Emitter Rear Contact (PERC) technology provides excellent power output through advanced cell structure. 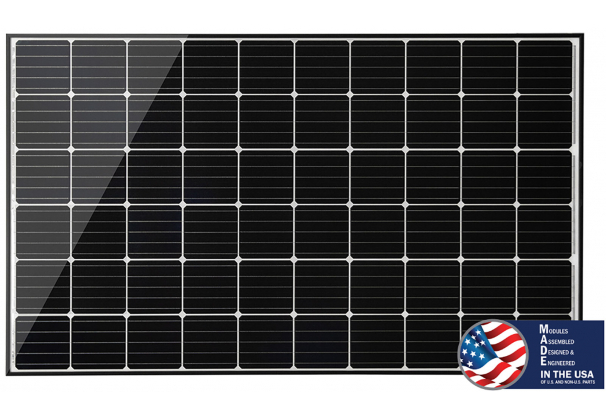 Mission Solar panel are proudly assembled in Texas, USA and considered best in class quality product. Certified for use in most harsh weather conditions: salt mist, ammonia. 5600 Pa snow load and 175 mph wind. 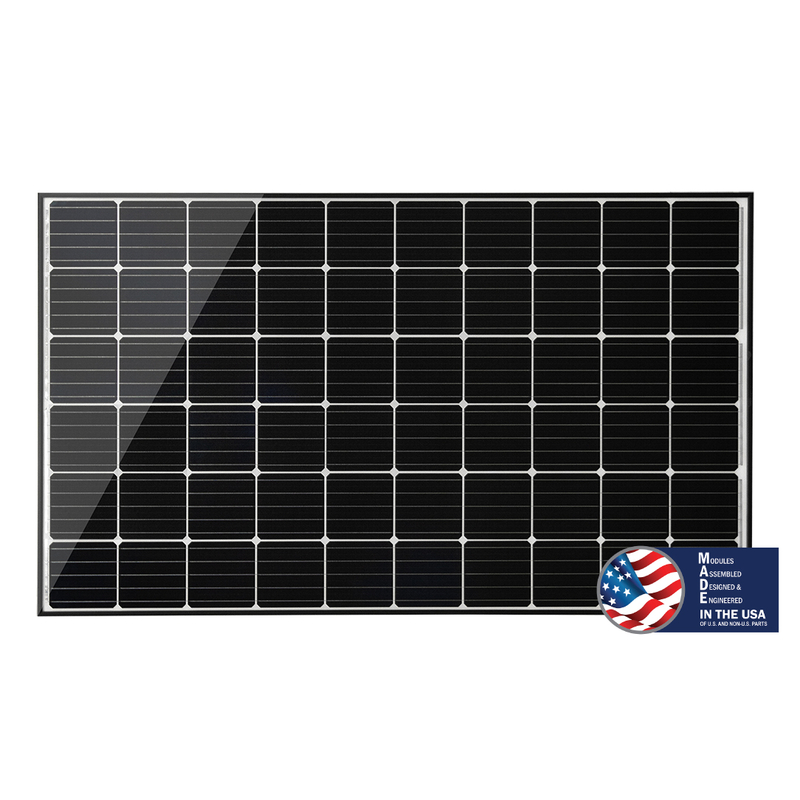 Dimensions LxWxH 65.51" x 39.33" x 1.57"
Excellent solar panel. Quality product and prompt delivery. Very satisfied with purchase. 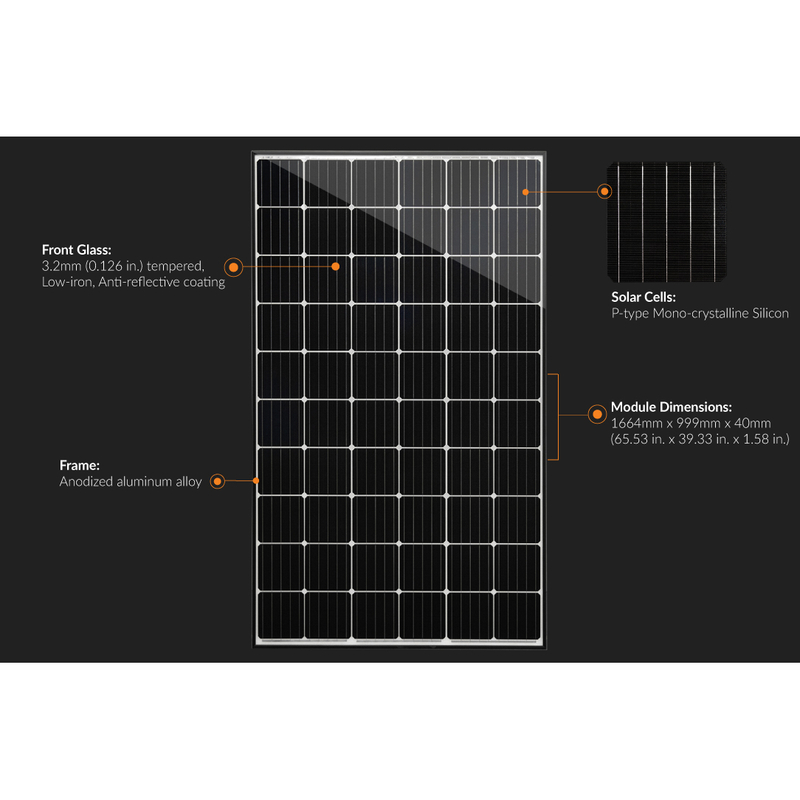 Will buy again from A1 Solarstore.